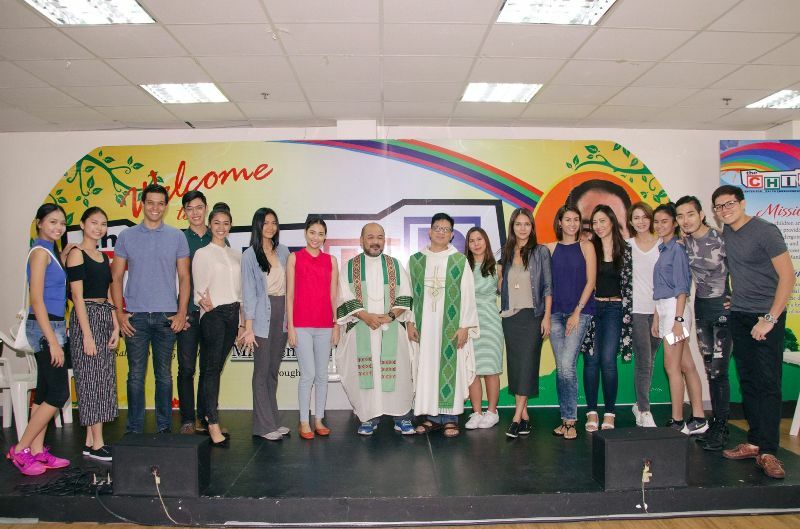 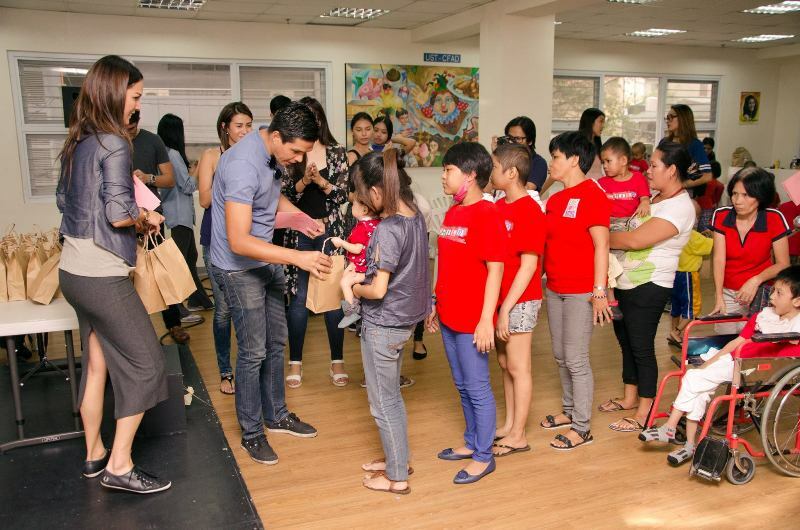 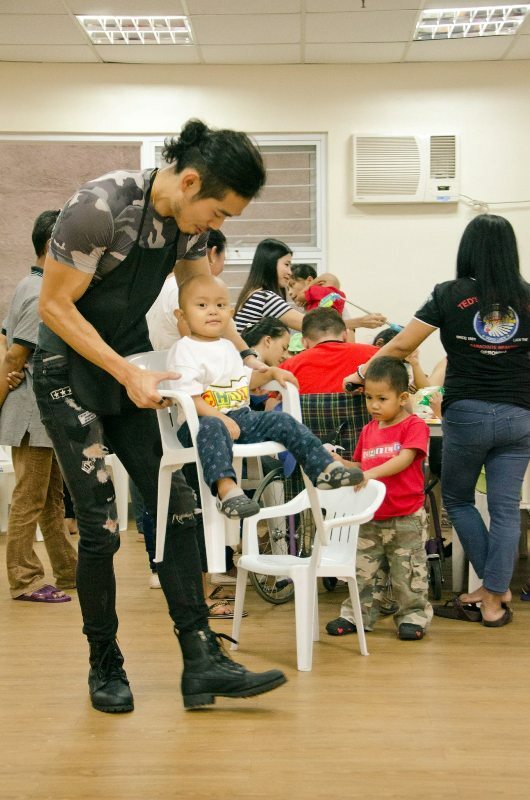 The Professional Models Association of the Philippines is committed in helping the less fortunate by doing annual charities. 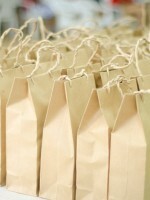 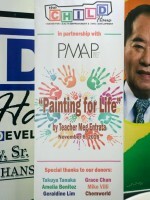 This is our way of giving back to society. 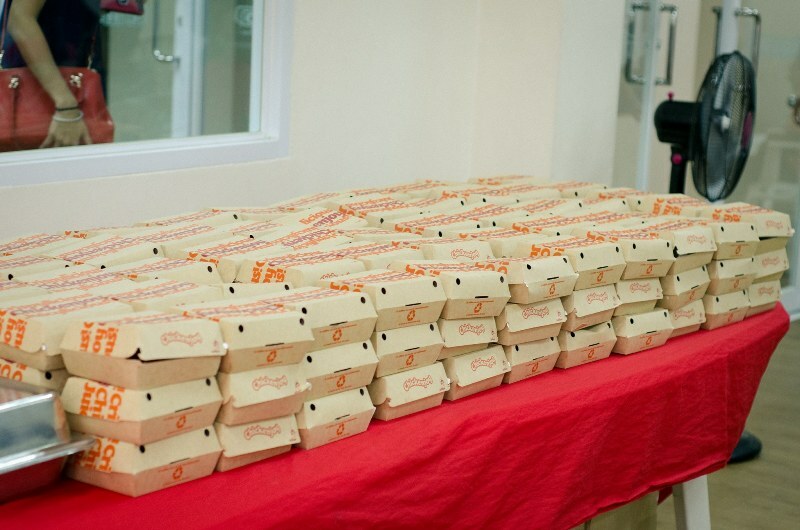 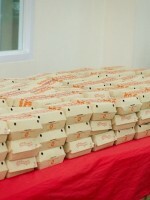 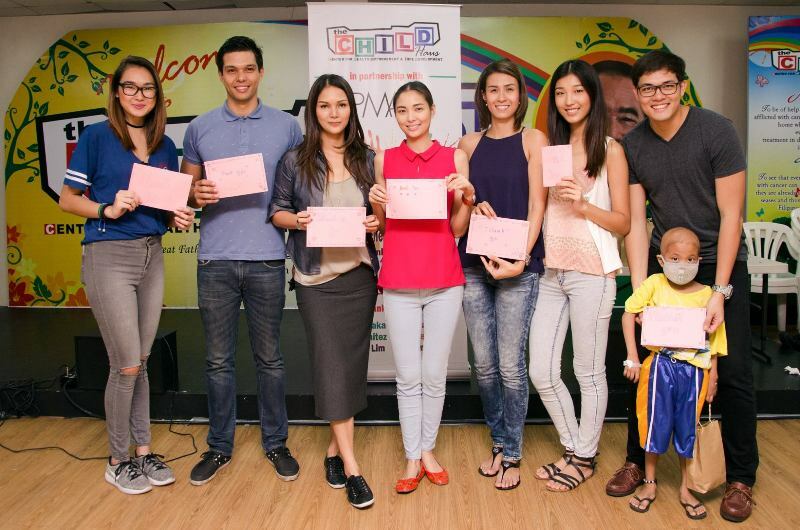 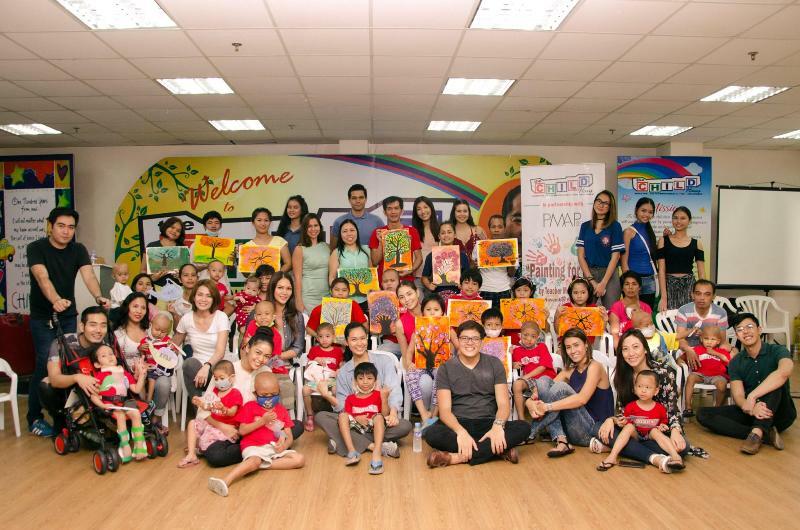 For this year, we partnered with Child Haus Foundation. 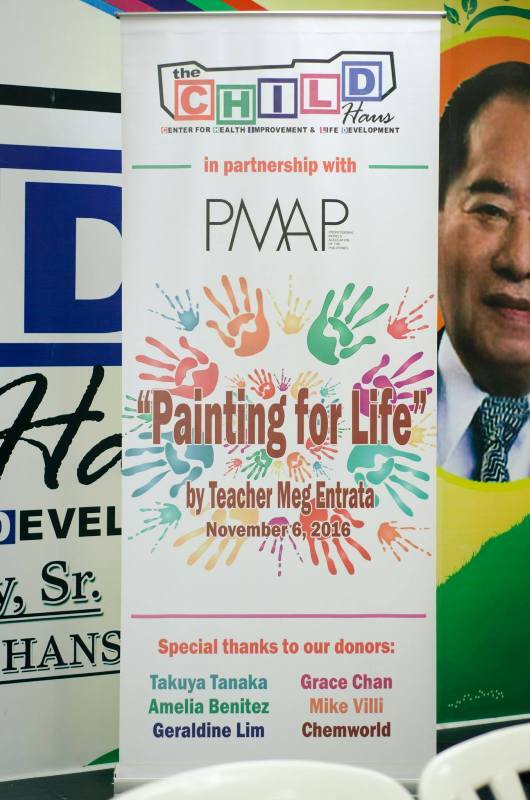 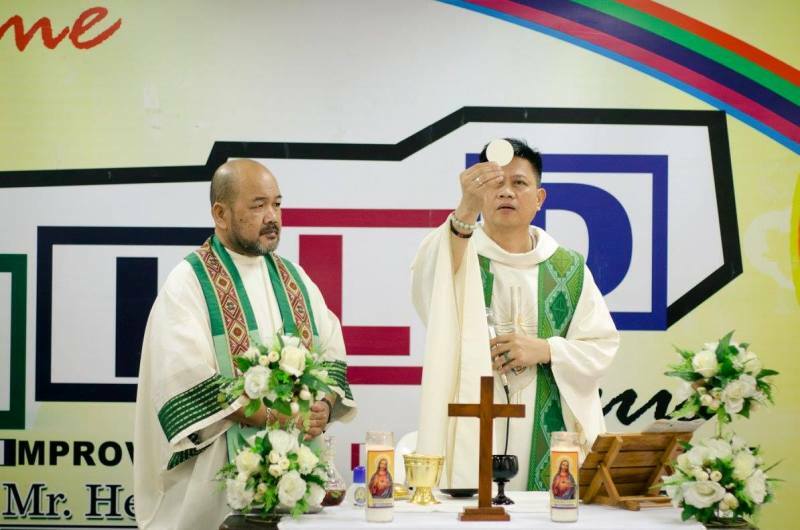 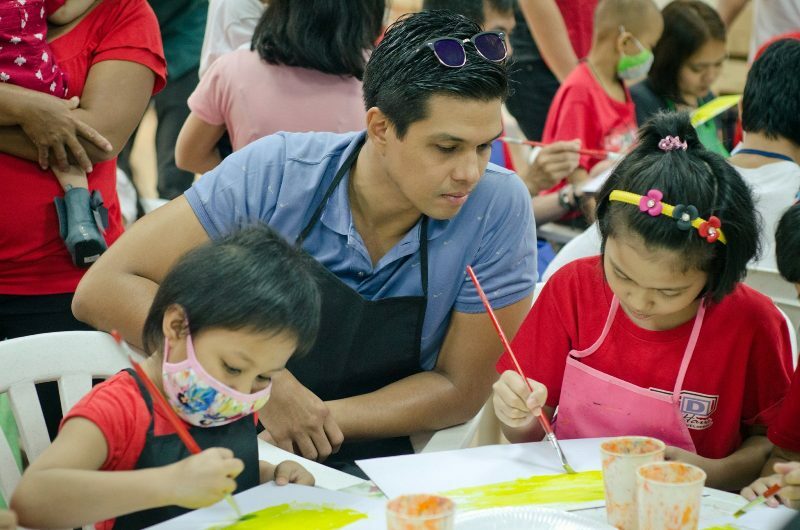 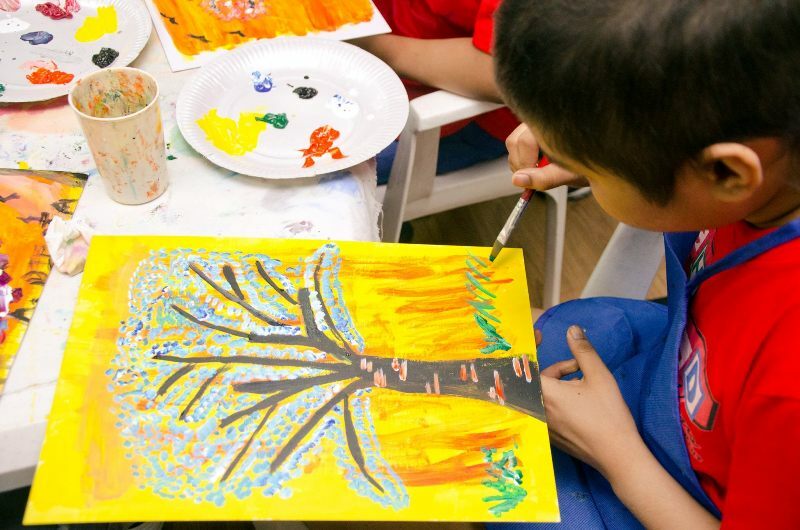 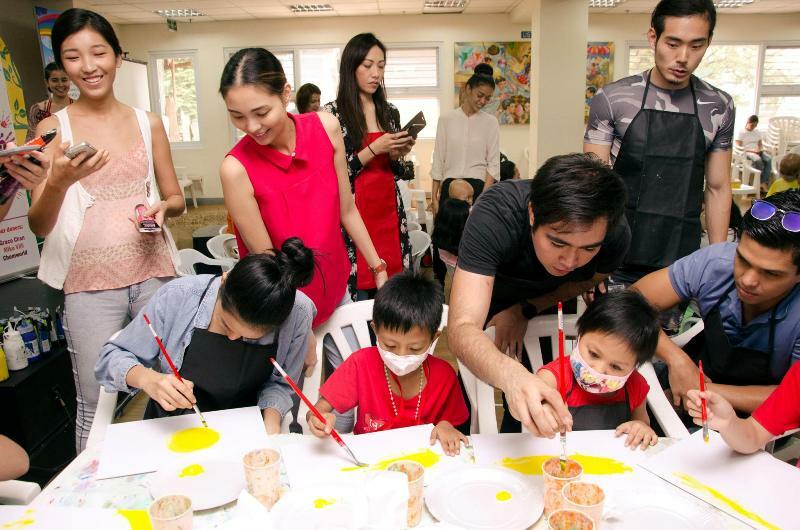 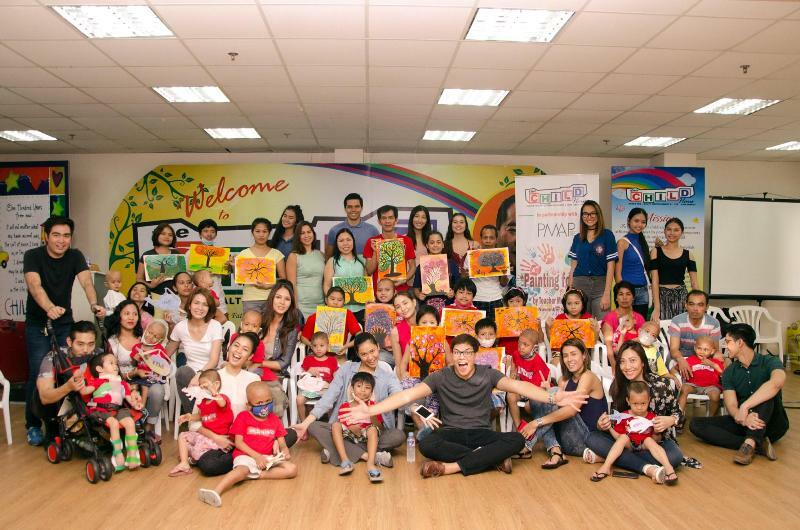 Last Nov. 6, PMAP held a mass, provided lunch for the kids and their guardians, and ended with a painting and art activity entitled “PAINTING FOR LIFE”. 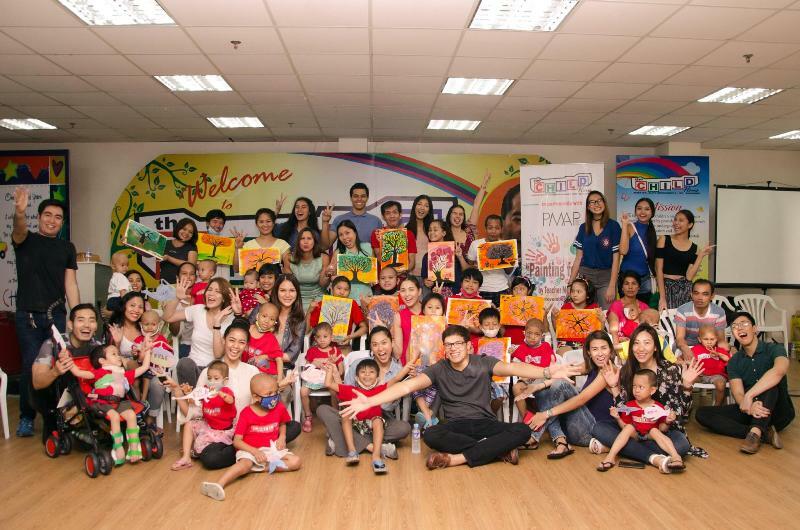 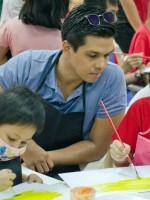 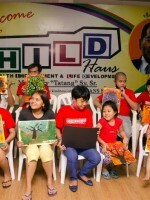 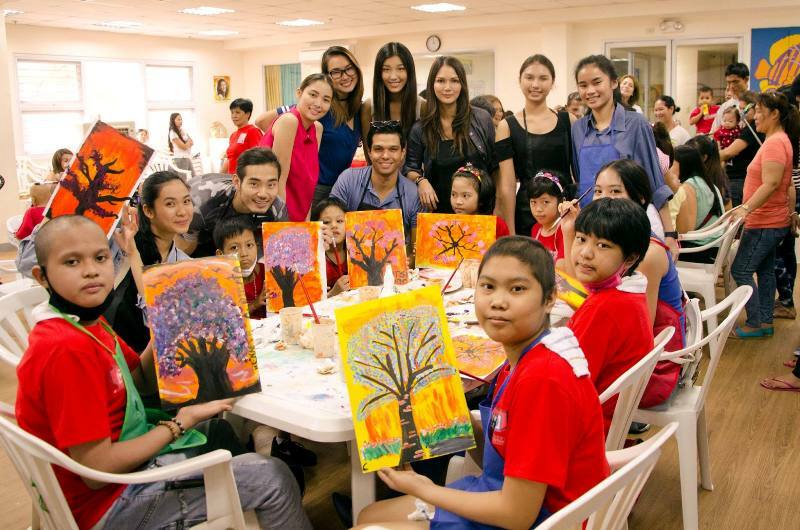 It was a fun-filled day as both the children and PMAP models enjoyed the activity. 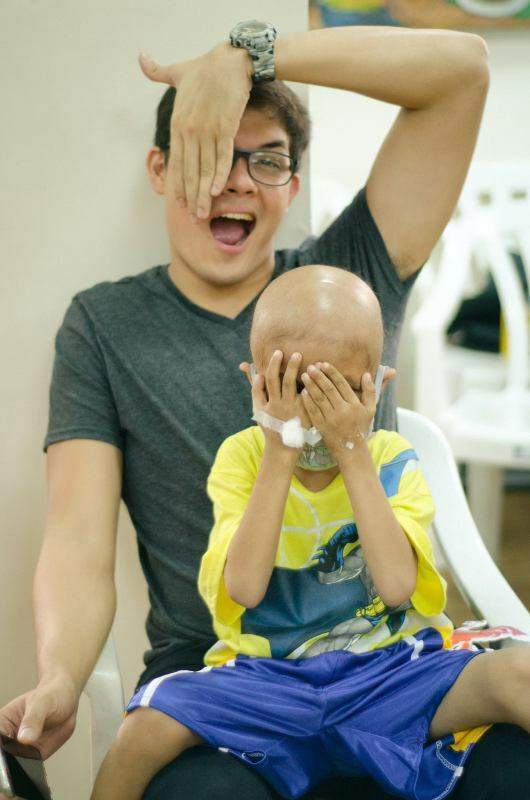 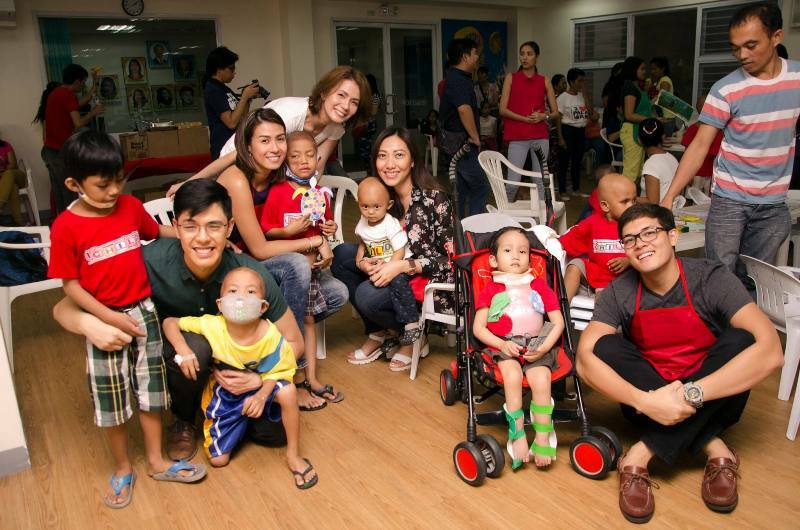 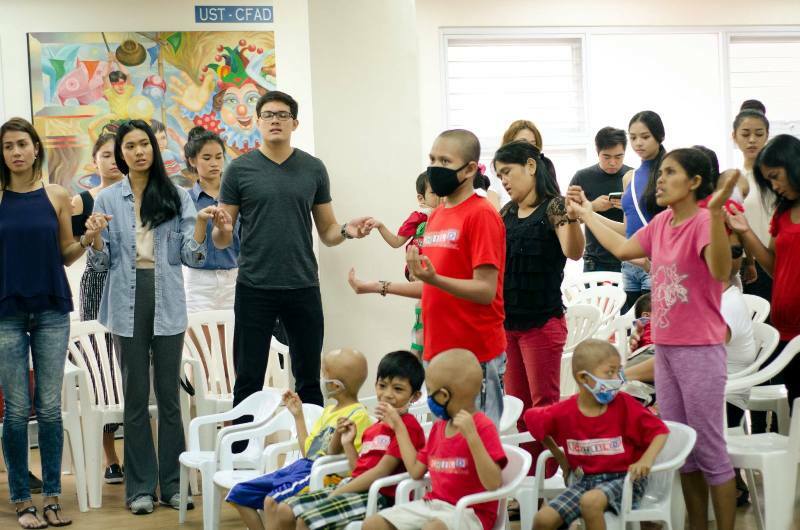 Child Haus is a temporary shelter for indigent patients who have cancer or other dreaded diseases. 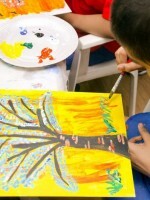 The foundation provides free room and board to its residents while undergoing medical treatement. 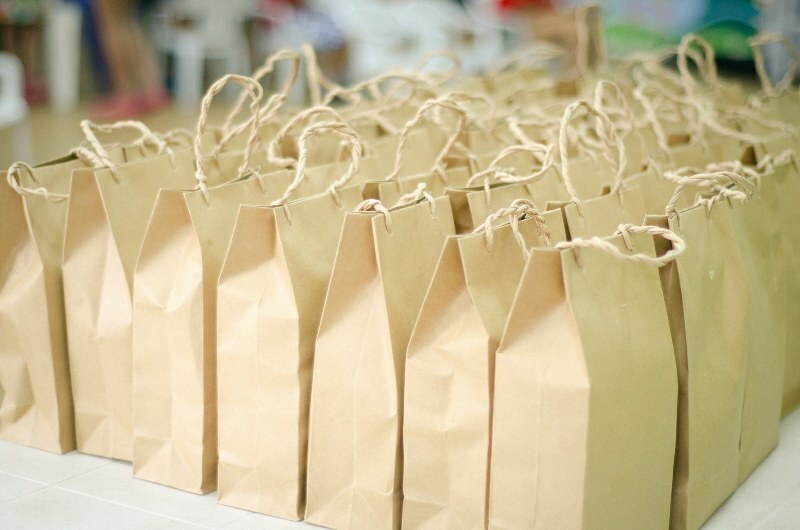 For those who wish to extend their help and for additional information, call 906-4395 and 906-4295. 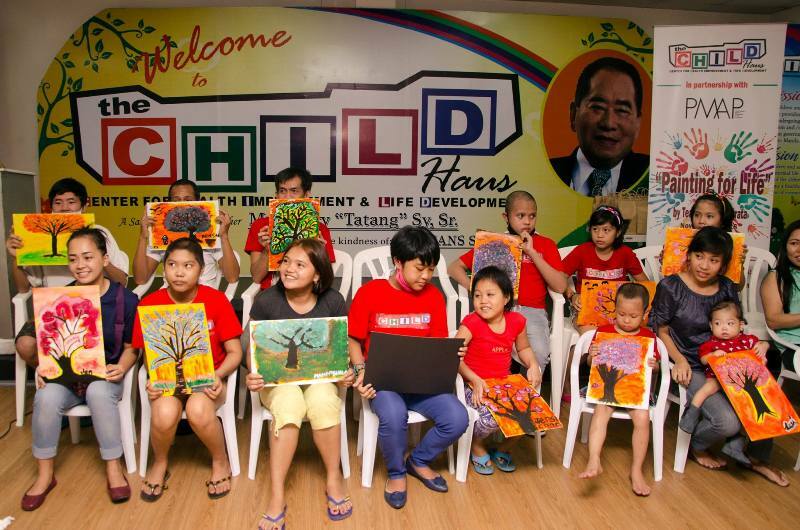 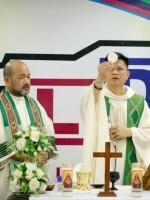 Child Haus is located in 1448 Agoncillo St. Paco, Manila, Philippines. 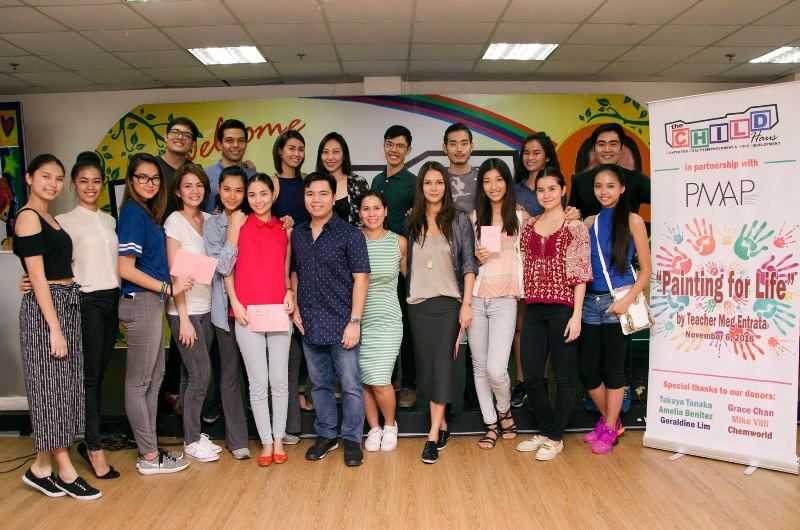 A very special thank you to our teacher for the workshop, Ms. Meg Entrata.